The process from inquiry to purchase could not hve been smoother. I came from out of state and everything went perfectly. I highly recommend this dealer! In for routine maintenance, questions were answered authoritatively and a nonroutine item was quickly taken care of. 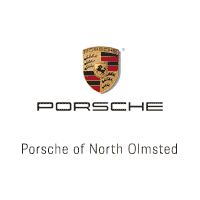 It's always a pleasure going to Porsche of North Olmsted. Courteous staff and service. Fixed right the first time.